THE ADVENTURE BEGINS, GET READY TO DRIVE! 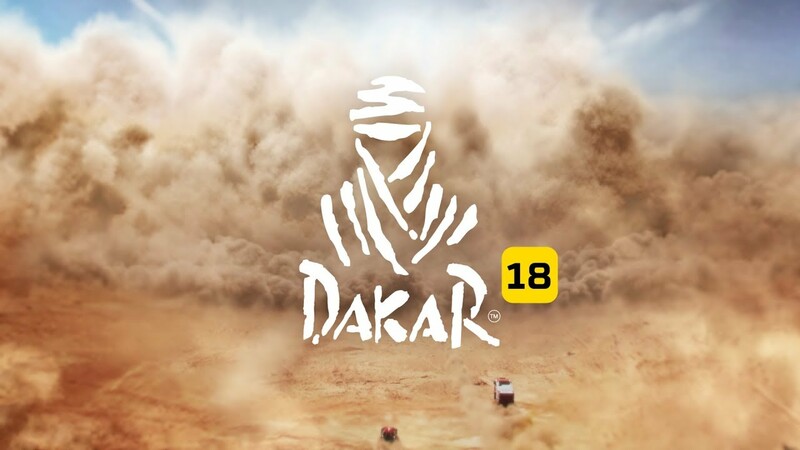 Based on the world-famous annual rally raid organized by Amaury Sport Organisation (A.S.O) in South America, DAKAR 18 is a realistic simulation of the biggest cross-country rally in the world and features a variety of vehicles, including motorcycles, cars, trucks, quads and UTVs. Players will compete in fierce online multiplayer battles as well as playing offline to harness and grow racing skills in a huge open world.